THIS 3 BEDROOM 2.5 BATH CUSTOM HOME OFFERS UPSCALE ONE LEVEL LIVING. 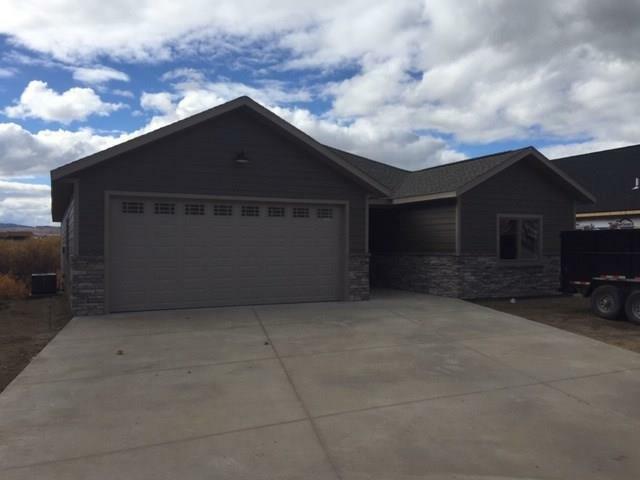 HIGH END FINISHES THROUGHOUT, LANDSCAPING BY WAGNER, AND JUST A SHORT WALK TO THE BUTTE COUNTRY CLUB. THE PHOTOS ARE SIMILAR TO SUBJECT TO BE COMPLETED.